**NON-SMOKER**, **154 POINT INSPECTION**, USB PORT!, BLUETOOTH!, GREAT VEHICLE HISTORY!, ONE OWNER!, LOCAL TRADE!, WE DON`T SELL GOOD CARS WE SELL GREAT CARS!. Hello, I would like more information about the 2013 Honda Odyssey, stock# S03033A. 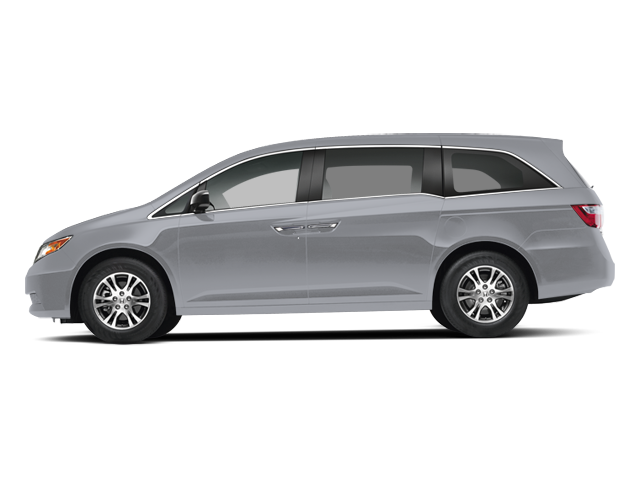 Hello, I would like to see more pictures of the 2013 Honda Odyssey, stock# S03033A.